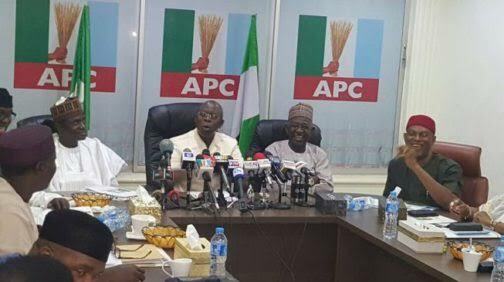 The All Progressives Congress (APC) has accused the Independent National Electoral Commission (INEC) of leaking information on its congresses and primary elections submitted to the commission. The party made the allegation in a statement issued by its National Publicity Secretary, Yekini Nabena, on Friday in Abuja. “These leaks of our sensitive and confidential correspondence to INEC are becoming commonplace and totally unacceptable. “We strongly request that INEC looks into its internal handling of official correspondence and put a stop to these leaks,” it said. It added that the leaked formal notification to INEC was sent by the party in line with the provisions of Section 85 of the 2010 (Amended) Electoral Act. The party, however, advised the public, particularly the media, to wait for an official announcement from the party, saying that the leaked dates were subject to changes if necessary.